We have started our activities in 2002. Our objective is to ensure top quality dental surgery for domestic as well as foreign patients. Our services include interventions like implantation, osteoplasty and sinus lift. It is our ambition to completely satisfy our clients’ needs. Why choose us? Because we act quickly and flexibly, and we offer sufficient guarantee at competitive prices. If you are looking for such service, you do not need any further search, you are at the right place. The BBDent team is waiting for you. We are able to offer 50-70% better average prices than our competitors in your country. Our machinery is completely owned by us, we mostly use local resources, i.e. our costs can be kept down. 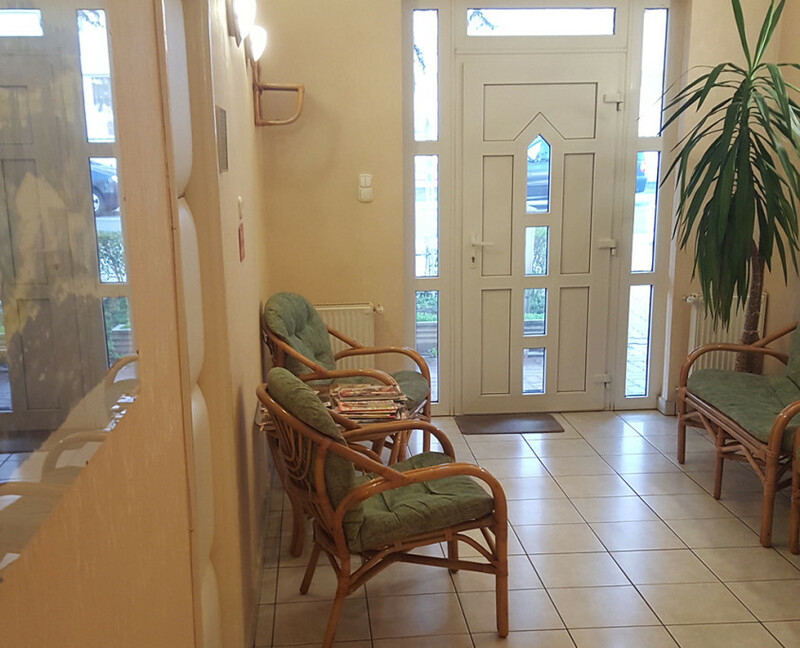 We receive our patients in a modern, top quality parlour. We are able to solve all dental problems. You should not be afraid to pay us a visit. You will see that dentistry can also be a positive experience. Along with your visits at our parlour you will find time to get acquainted with Hévíz’s special services and atmosphere!